After a record year for diver certifications in 2011, PADI Members in Indonesia are setting new records for PADI diver certifications again in 2012. At the end of October 2012, PADI Members have certified more PADI students in Indonesia than any year in PADI history. 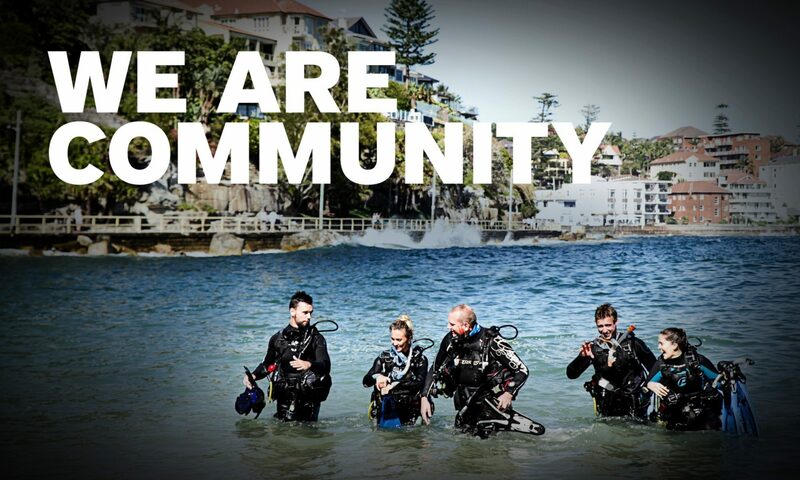 PADI congratulates all of our Members in Indonesia on the great job you are doing teaching the world how to dive.